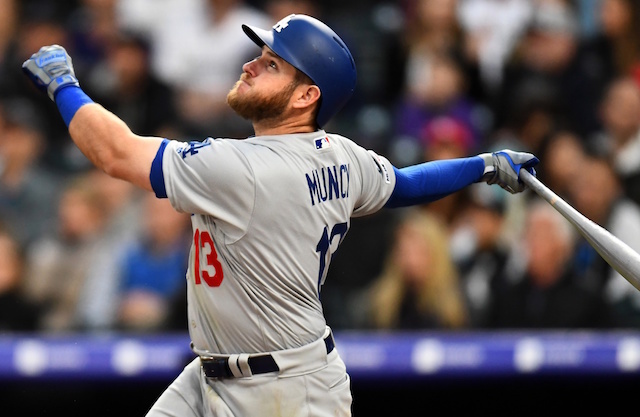 Coming off a season in which they won a sixth consecutive National League West title and falling short in a second straight appearance in the World Series, the Los Angeles Dodgers were largely expected to make a splash during the winter. The bulk of that lied with potentially signing Bryce Harper, or possibly re-signing Manny Machado. The prospects of Machado returning never gained traction, while there was reported interest with Harper but on a short-term contract. 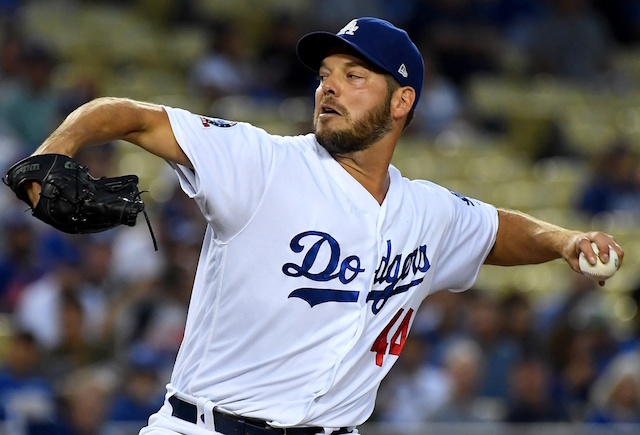 Meanwhile, the Dodgers remained linked to trade speculation involving Corey Kluber and J.T. Realmuto. With regards to Kluber, the Cleveland Indians sought to trim their payroll during the offseason, which was accomplished through other trades. 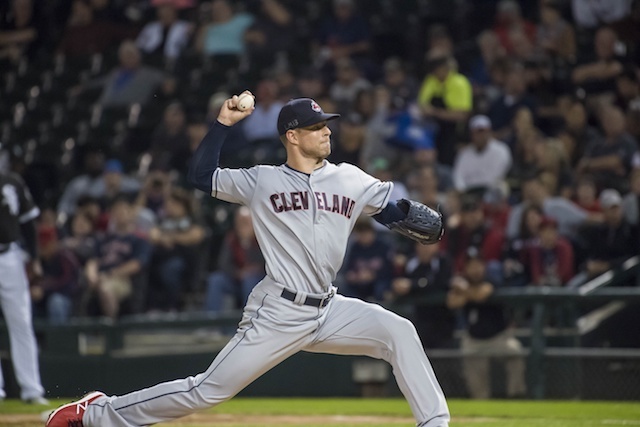 Corey Kluber is poised to report for his ninth Spring Training with the Indians, unless the Dodgers or Brewers make a more compelling offer for the ace right-hander in the two weeks before camps open in Arizona and Florida. While a Kluber trade remains possible, sources say the chances are diminishing by the day. It is now more likely than not that Kluber will remain with Cleveland as the new season begins. The Indians were said to be seeking a haul similar to that of what the Chicago White Sox received when they traded Chris Sale. The Dodgers figured to align well as a trade partner for the Indians, who are in search of outfield depth. Although Verdugo currently projects to start in right field for the Dodgers, he previously was mentioned as a candidate to be included in a trade for Kluber.